The team at Ombar thinks cacao is pretty incredible and likes to keep it raw. 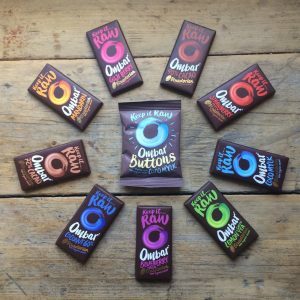 Most chocolate is made by roasting cacao at high heat, which reduces its natural goodness. 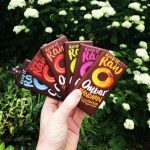 Because Ombar’s cacao goes through a low-temp process, it stays choc-full of the nutrients and rich flavours that nature intended. 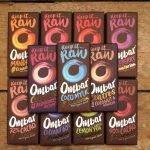 Ombar started in a small kitchen, born from a desire to bring the health benefits of cacao to people through redefining chocolate as a healthy food. 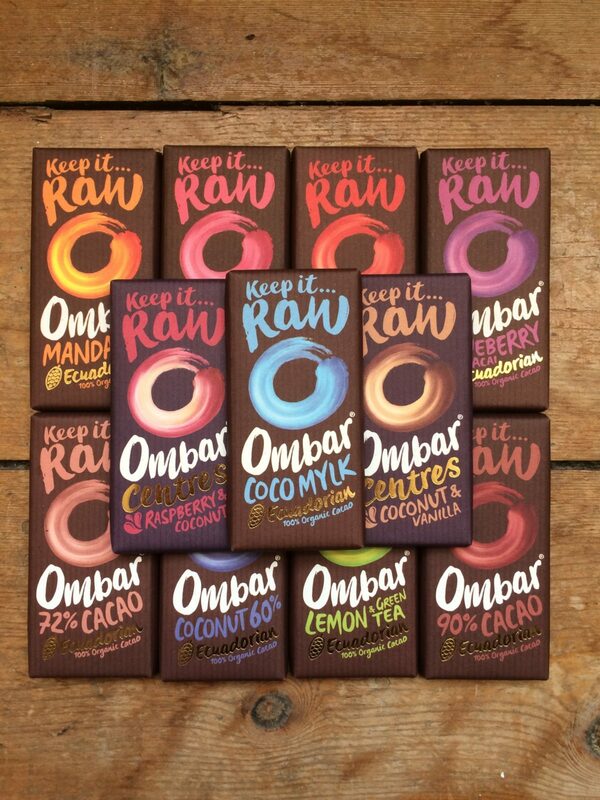 Ombar’s chocolate bars and buttons come in twelve unique flavours made with all-natural, organic ingredients, including raw Ecuadorian cacao, unrefined coconut sugar, creamed coconut and real whole fruits. Using ingredients that are sourced directly from sustainable smallholdings, Ombar products are made in a bespoke factory in Cambridgeshire. 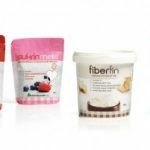 All Ombar chocolate is gluten-free, dairy-free and suitable for vegans, as well as being free from refined sugar, which allows you to indulge yourself while feeling good about it!